Thank you so much for the buffet on Saturday. Everyone enjoyed it , I had lots of positive comments and nothing was left which must be a good sign! 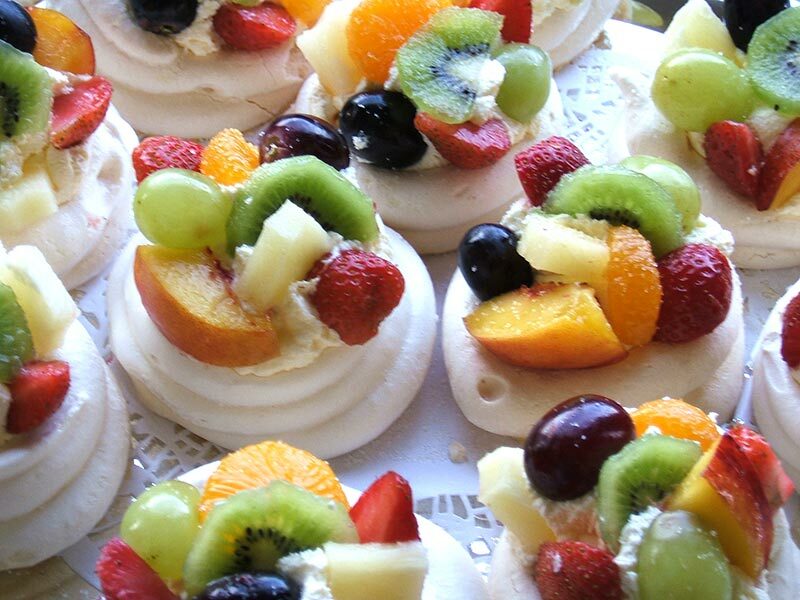 We had a wonderful buffet that went down very well with everyone of all ages and diets. It was so nice to have homemade food that tasted so good. I liked the twist on the usual such as cheese and tomato twists that tasted of pizza and the scones with cream cheese and grape. I also loved that you got dessert too. Thank you so much Affordable Occasions, I will certainly be using you again! Thank you for all your hard work on Friday night. Everybody commented on how lovely the food was. We had a super evening. If an occasion arises we will most certainly contact you again in the future. Thank you for the buffet you did for my birthday, the food was excellent. The food was amazing,the flavours and quality of the food were perfect. Everyone who attended raved about it. The best part was that there was never a shortage and people got as much as they wanted. The service from the staff was incredible. Unbelievably helpful and really catered to everyone's needs.The presentation was outstanding. I would recommend Affordable Occasions to anyone. Thank you Lesley and Margaret and all other staff who made our wedding day very special. I wanted to say thanks, the food was amazing, everyone was so happy with the food and I will definitely be using you again, people took your cards so I'm sure they will be in touch when they need a buffet. We must congratulate you on the food, it was well presented and delicious. 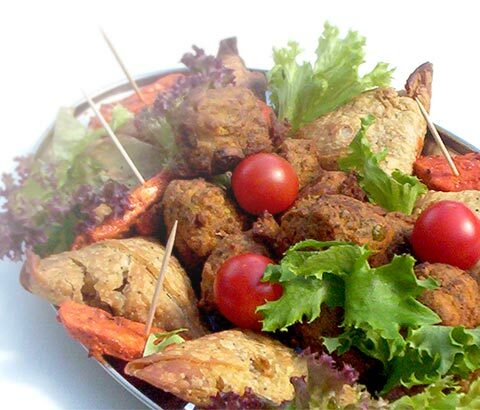 We will not hesitate to contact you again when we need caterers. We were very impressed. Lots of guests made complementary comments. Just wanted to say a big thank you for the food, everyone said how lovely it was, there was a really good selection and not too much left over, which was good for us and meant everyone had enjoyed it and gone back for more! It was really nice to have everything labelled up too. Just wanted to say thank you so much for the buffet you supplied last weekend. The food was amazing and everyone said how yummy it was. Thank you for the very professional service and delicious food you provided for our son's christening. Everyone said how tasty the food was and a welcome change from huge plated of bland, stodgy buffet food of days gone by! I particularly enjoyed the tartlets. Your service was prompt, discreet and organised. You allowed us to relax and enjoy the day. I won't hesitate to recommend you to local friends and family in the future. Thank you so much for the excellent food you prepared fo us. It was a lovely end to a perfect weekend. I would not hesitate to recommend your services.